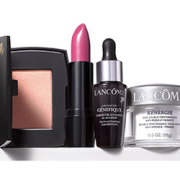 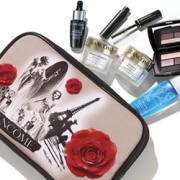 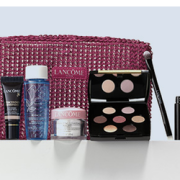 Lancôme makes it easy for us to fall in love with their line of products because they offer such amazing gifts with purchase that we practically get to try them all for free. 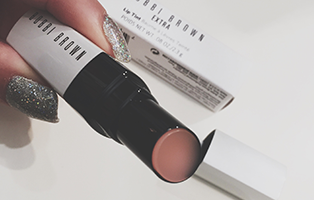 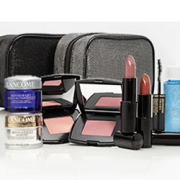 And these are usually deluxe size free samples of their most popular and newest products. 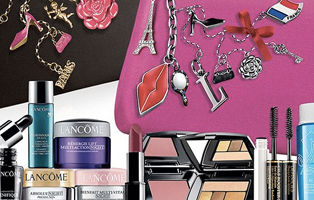 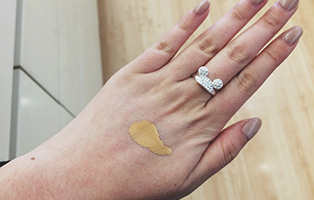 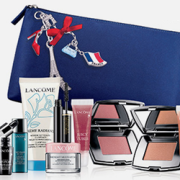 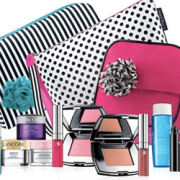 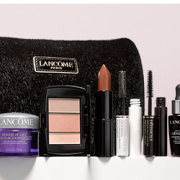 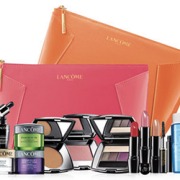 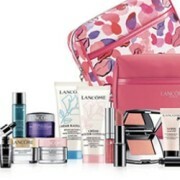 We’ll do our best to find all the latest free gift sets from Lancôme, so make sure to check back often.